The security staff at Beijing Capital International Airport forced a woman into the ultimate drinking challenge when they refused to let her bring a $200 bottle of cognac onto a plane. 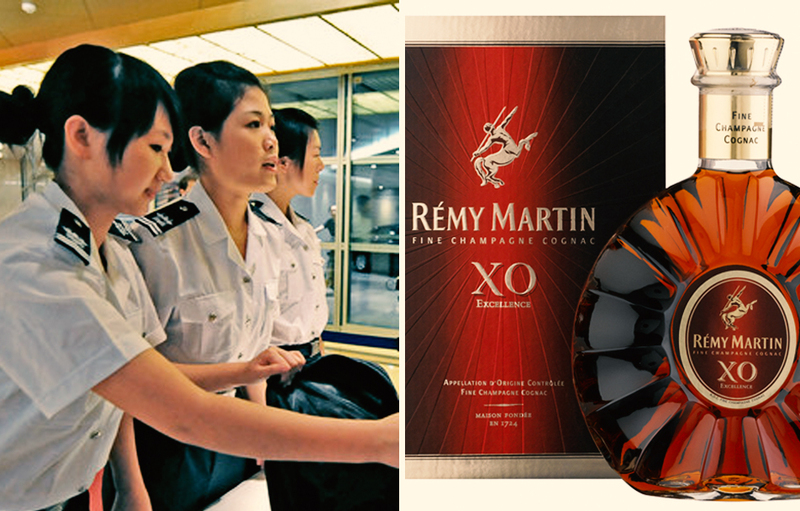 Last Friday a woman surnamed Zhao was on her way to Wenzhou when Beijing airport security stopped her for having a 700mL bottle of Rémy Martin XO Excellence in her hand luggage, reports the South China Morning Post. According to China security provisions, however, liquids over 100mL are not permitted in carry-on luggage. Zhao, 40, decided that a $200 bottle of cognac should not go to waste, so she drank the entire bottle to herself. When she attempted to board the plane, however, the captain refused to let her on board because she was traveling alone and he was concerned that her condition would be a safety liability once on board. According to a police officer on the scene, Zhao then began rolling on the floor and screaming uncontrollably. Zhao woke up several hours after her flight departed, but she was thankful that the airport security took care of her and contacted her family who picked her up from the airport later in the evening. There have been many suggested ways to season cooking equipment. In order to create a non-stick surface, a proper combination of heat and oil must be incorporated to correctly season a pan, skillet, or even a wok. 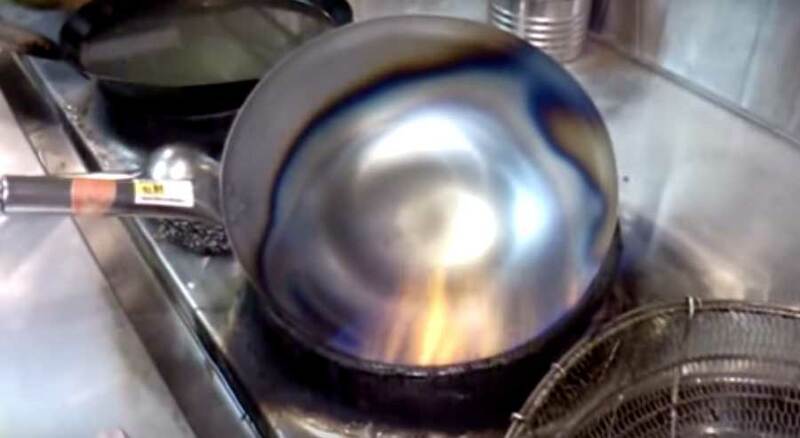 Watch this chef’s intense technique when it comes to seasoning a new carbon steel wok. Definitely not something we can do at home, but still fascinating to watch. After being featured on the latest adidas Originals by NIGO lookbook, burgeoning Grime artist Stormzy drops a new freestyle to commemorate this special occasion. Titled “NIGO DUPPY,” the Croydon native’s 1 and a half minute freestyle is accompanied with the visuals above, that showcase him and his crew rocking some of the forthcoming collection’s apparel and footwear releases in and around London. Look to purchase the latest collaborative release between the Three Stripes and Japanese style icon starting September 1. While Japanese traditional-style weddings are still popular, most newlyweds tend to tie the knot with weddings based on Western-style themes and traditions with the bride in a white, flowing gown and the groom in a sharp tux. But what about a wedding that’s espionage-themed? That’s what this promo for Metal Gear Solid V: The Phantom Pain attempts to showcase. The video hilariously chronicles the pair’s most important day, from the altar approach to the couple’s profile videos and even the banquet afterwards. The video peaks when the father finally gives away his daughter to his new son-in-law with a ceremonial PlayStation Dual Shock 4 controller, but to an incredibly confused caterer who has no idea what’s going on. Metal Gear Solid V: The Phantom Pain releases on September 1 for PlayStation 4, PlayStation 3, Xbox One, Xbox 360 and PC. The iRobot Roomba has been given a new lease on life thanks to HYdeJII. The Japanese artist has transformed the humble house-cleaning robot into an art-making machine dubbed Mr.Head. Retrofitted with paint bottles and tubes, the design can zoom around a canvas to create its own unique pieces of contemporary art. 15 years old. Started creating works as a robot artist after being recreated a house cleaning robot manufactured by iRobot. Began painting in October 2014. 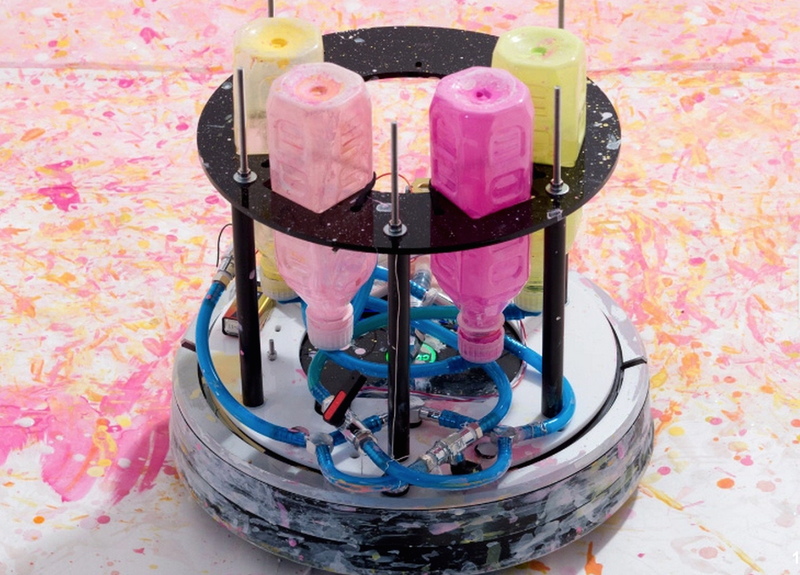 His robot features allow him to paint with a unique and mechanical, geometric touch. “What is a robot’s identity, what is its sense of beauty?” He searches for an answer to these questions through his artwork. His most well-known works include Spring Worm Hole and Spring Starburst. You can check out the paint-spraying Roomba in action below with behind-the-scenes looks at the creation of two of its most noteworthy creations. A Japanese net user recently shared a photo of a contract of some sort written in secret code on a piece of notebook paper. The document was discovered amongst a number of articles left behind by their grandfather, who passed away last year from a sudden heart attack. Unable to solve the secret message the poster put out a call to fellow netizens to see if anyone could help decipher the code. There was initial confusion around the scribbled writing, as some people mistakenly believed it said “curse” instead of “song”. The contract then consisted of a series of numbers between the two parties. Perhaps it was a secret will or a love letter of a secret clue to future fortune? Responding to the appeal for help, netizens weighed in with their opinions and theories. 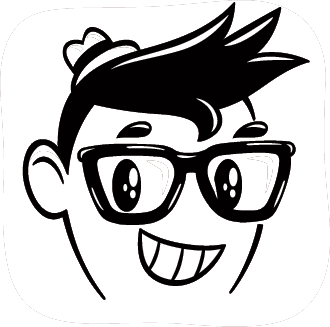 It was thought that the numbers should be read in pairs and that they somehow corresponded to the Japanese alphabet. Given the clue of “song”, many believed that the message consisted of lyrics and offered up a range of suggestions of musical scores and songs – including the Japanese national anthem. Unbelievably the code was eventually deciphered by a sole respondent. They confirmed that the message was indeed a song and, sadly, not a juicy family secret waiting to be told. What was the song? None other than the school song of Sugamo Junior High School where the grandfather had attended school.